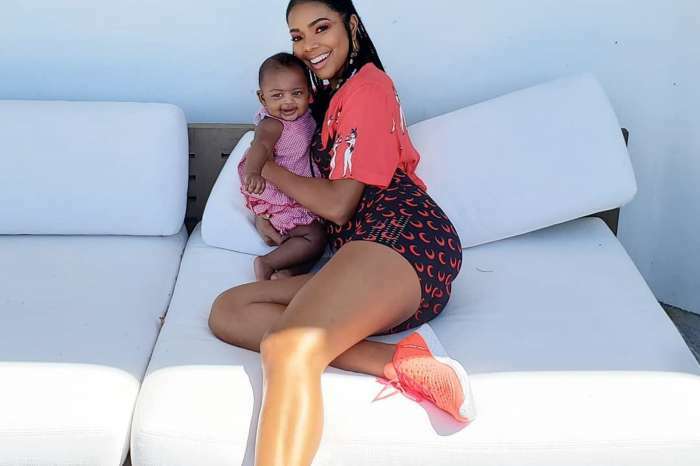 Three weeks have passed since Gabrielle Union has welcomed her baby girl Kaavia James into this world via a surrogate. She is back on set on L.A.’s Finest, and it’s great because it looks like she can bring her little girl with her at work. A source close to her talked to the famous online magazine H0ollywood Life and offered the publication more details on the situation. ‘She’s totally welcome and encouraged to bring her daughter to set,’ the source said. It’s really great to know that Gabrielle has been given the freedom to work and still be a mom at the same time and bond with her little one. 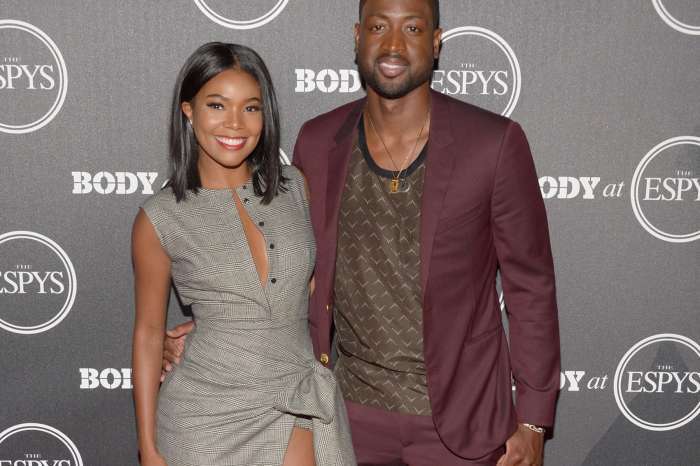 She and Dwayne Wade have waited a really long time to have this precious baby, and they definitely deserved every minute spent with their treasure. Please wade don’t stop showing your baby love..I don’t know what’s wrong with people these days..I am a grown woman and I KISS my mom on her lips I wish my Dad was still alive I would do the same..